 The official spartan company of the Infection Hub community channel. Be more involved by joining the company of the Infection Hub and show your support for our content. Want more out of infection? Check out the Eagle Precursor website where you can check your infection stats. You can also see what the communities been up to by checking out the Users Portal and Records Portal. Link to the Eagle Precursor website. Want to watch infection based content? In this section we'll be adding updates on Infection Hub and the infection community. We just ran our first ever infection tournament. This tournament consisted of 48 players that would be split up into four lobbies to play three games. The top six from each lobby progressed to the next stage of the tournament. The tournament went very well and Surfin Neptune ended up the winner of the first ever infection tournament. Since then we have planned another tournament. The Infection Hub Spring Invitational. This tournament will host 24 players in a double elimination bracket format. This will be held on Saturday the 20th of April. This can be watched live from the Infection Hub Twitch, however if you are unable to watch the stream live or the date has past then there will probably be highlights posted to the Infection Hub Youtube. Work has begun on the Infection Leaderboard again in preparation for Halo Infinite. There are also plans to implement stat tracking for Infection Hub tournaments, so those that take part in our tournaments will be to track their tournament stats. We've added another member of the infection community to our featured team! So we'd like to introduce Shnugly to our featured team. Check out the recent video of Shnugly on the Infection hub Youtube channel: New Freakshow Record | 111 Kills by Shnugly. We'll be adding Shnugly's Twitch channel to the featured list above, so go check him out! We've got a couple more members of the community that will be joining our featured team so look out for that soon! It’s time to refresh the infection maps once again. I cannot name a moderator but hel see this.